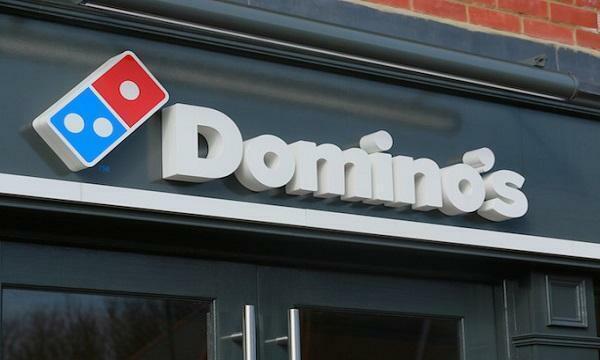 Domino’s Pizza Group and its boss David Wild is reportedly facing a "growing rebellion" from its franchisees, almost all of which are believed to be refusing to open stores for the first half of this year. 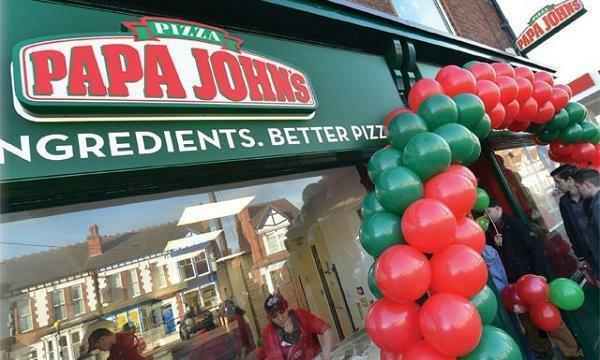 The Sunday Times reports that the tension between the company and its store owners is "far worse than thought", with almost all the franchisees joining a group to lobby for a greater share of profits. The Domino’s Franchisee Association is understood to have secured the support of about 90% of the 67 franchisees. They have previously agreed to boycott the company’s annual awards next month.